XTEND2WEB reporter v3.4 is now available with even more features! SQLfi can save you thousands of hours of time processing SAGE 300 Crystal Reports! Use SQLfi to sync multiple data folders to one SQL database! 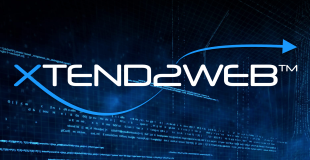 XTEND2WEB asap webifies and streamlines your SAGE 300 Invoice Approvals!